Staging Your Home On A Budget! A buyer needs to be able to picture themselves in the house – not you! That wedding photo may mean the world to you, but it can distract buyers from picturing their own family in your home! Maximize your space by decluttering! A simple way to do this is by maximizing closet space! Consider putting away unused clothing for the time being so your closet is not packed so tight! Making sure all your hangers matching can also make your closet appear cleaner and larger! When choosing paint colors, choose neutral paint colors that have the widest appeal. Always loved your lime green kitchen and hot pink bathrooms? While we are sure they looks fantastic, lets stick to the neutrals while your home is on the market! This doesn’t have to be as complicated as it sounds. Swapping out gold fixtures for nickel or chrome or replacing brass or wooden cabinet hardware will update cabinets in a snap! This golden rule is the easiest and cheapest way to state your home! Just clean it! A sink full of dirty dishes or laundry baskets full of clothes is unappealing to a buyer. It is worth the elbow grease to get cleaning! Try cleaning your floors, walls, baseboards, ceiling fans and windows! 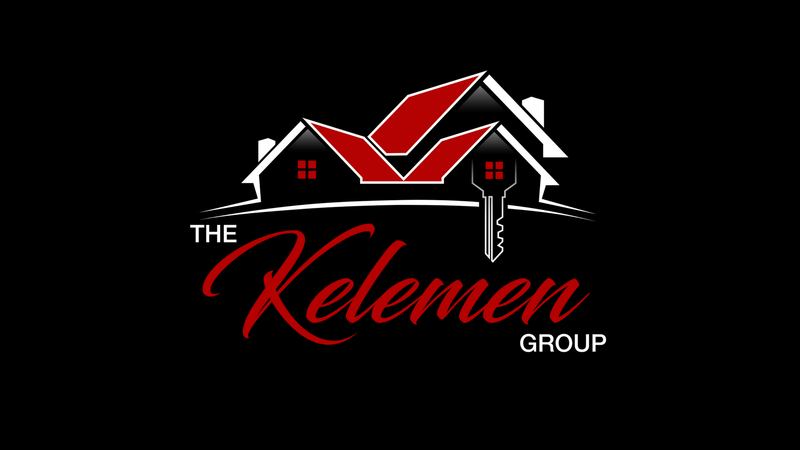 Stephanie with The Kelemen Group offers staging services for her clients! She will personally go room by room with her clients, helping them get the home ready to sell! Are you interested in finding out the value of your home? Just Click on the link below and Stephanie will get you an up to date value of your home! It may be worth way more than you think! Click Here to Find Your Home’s Value!